Redistricting is the process of drawing electoral district boundaries for the purposes of electing representatives to a legislative body. There are 435 Congressional Districts, each representing on average 711,000 constituents. The number of individuals per district, and the number of districts in each state, shifts with the decennial count (every ten years) of the US population by the US Census Bureau. The next census will be taken in 2020. Although the total number of 435 US CDs was established under the 1929 reapportionment act, it is individual state constitutions and laws that mandate the process for deciding how the boundaries of each of those Congressional Districts will be drawn, or re-drawn. themselves (often subject to approval by the state's Governor). 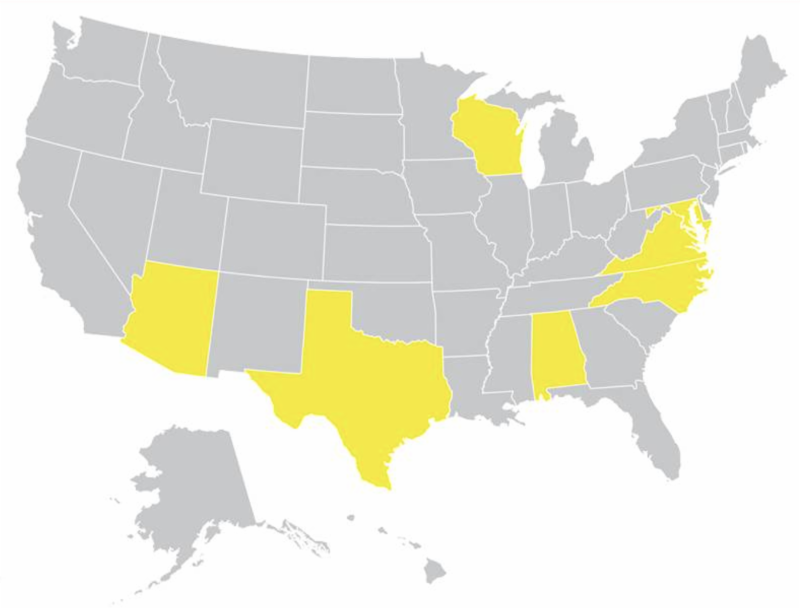 Twelve states - Arizona, Arkansas, California, Colorado, Hawaii, Idaho, Missouri, Montana, New Jersey, Ohio, Pennsylvania, and Washington - determine congressional redistricting by an independent or bipartisan redistricting commission. Four states - Maine, New York, Rhode Island, and Virginia - give independent bodies authority to propose redistricting plans, but preserve the role of legislatures to approve them. The remaining seven states, with the lowest populations, do not need to draw congressional districts because they have only a single representative for the entire state. These are Alaska, Delaware, North Dakota, South Dakota, Vermont, and Wyoming. The five US territories and the District of Columbia, which each send a non-voting delegate to the House of Representatives, are also not affected by redistricting. If a redistricting plan is found to be "gerrymandered" - or drawn to be unfairly advantageous to a political party, or to leave out, or include, specific racial or ethnic populations in a legislator's district -- it may be challenged before the federal judiciary. If Democrats are to have hope of taking back the House, Senate and/or Presidential, they must aggressively fight attempts at unfair GOP redistricting and gains in the legislatures now. 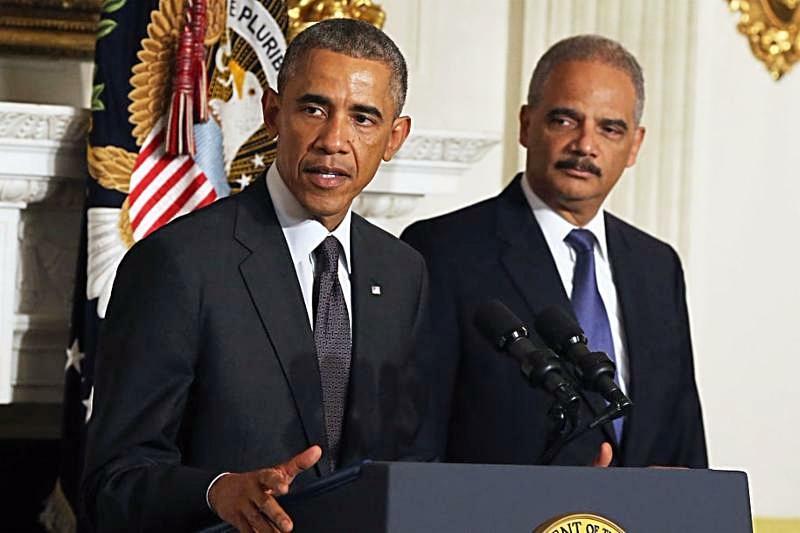 At the core of those efforts is the National Democratic Redistricting Committee, launched in January by former Attorney General Eric Holder, in coordination with President Barack Obama. The 527 non-profit organization, which is working with the Democratic Governor's Association, House Majority PAC and other party entities, focuses on campaign strategy, direct fundraising, organizing ballot initiatives and legal challenges to state redistricting maps. There are already legal battles in seven states concerning gerrymandered districts, including Alabama, Arizona, Maryland, North Carolina, Texas, Virginia, and Wisconsin. More to come on the battles and developments as they unfold!